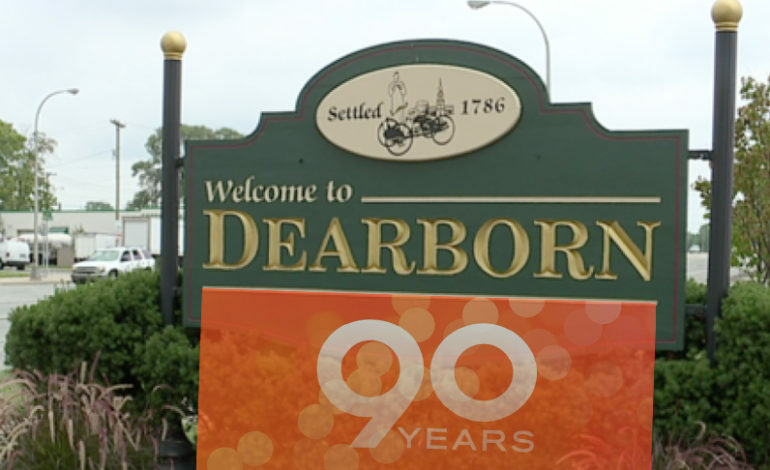 This week Dearborn marked the 90th anniversary of what has become one of the largest and most diverse cities in the state. But as the city moves forward with plans to turn west Dearborn into a modern business and entertainment hub, the age and neglect of its “other” parts is evident. A lack of support has taken its toll on the east side of the city, while the Southend feels like a Third World country at times, ravaged by pollution and left to fend for itself. Dangerous potholes line city streets and new projects are a rare sight. Meanwhile, the Arab American community, now estimated to be at least 45 to 50 percent of the total population, has become a major part of the new Dearborn economically and socially. Dearborn’s own have made huge strides politically at the county, state and even national level, as evidenced this past week by Fadwa Hammoud’s appointment as the first ever Arab and Muslim solicitor general and Nabih Ayad’s appointment as chairman of the Wayne County Airport Authority. Despite these strides, Arab Americans are still being left out in key parts of the city’s administration, including in the legal department, among others. Not a single Arab American attorney has a seat at the table in a community filled with legal professionals. The community is also full of successful engineers, yet none can be found in the engineering, planning or building and safety departments. Present day Dearborn is the result of the vision of an extraordinary entrepreneur named Henry Ford and the consolidation of three distinct communities: The city of Fordson, the original city of Dearborn and Dearborn Township. According to reports, Ford orchestrated an agreement that city government would stay in the east end as a reward to Fordson, which had the largest population of the three original communities and majority of city council seats would initially go to Fordson residents. Furthermore, departments of the new Dearborn city government would initially be run by Fordson officials. But now, all of the city’s administrative services, including police and courts, are located west of Greenfield, Fordson’s original western boundary, apparently oblivious to the plight of the east and south parts of the city, which are overwhelmingly Arab American. No city officials live in the east side of the city or in the Southend, and most rarely visit. If the city is to truly become whole again, it must renew its support for its most neglected neighborhoods and make sure everyone is given a seat at the table. 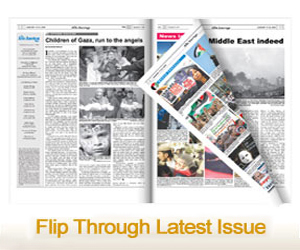 Next article Why is the BDS movement a thorn in Israel’s and its backers’ sides?